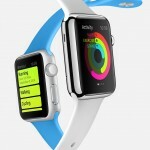 Wall Street experts have once again offered their projections on first year Apple Watch sales. Not surprisingly, the opinions differ significantly, according to Fortune. 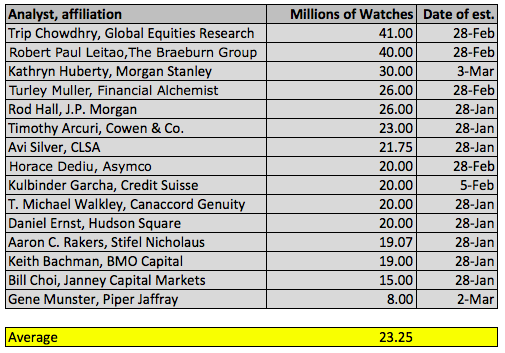 In a survey of 15 analysts, the average projection is 23.45 million Apple Watches sold before the end of the year. This is a slight uptick from a similar survey that was taken soon after the Apple Watch was announced last September. At that time, the average projection among analysts was 22.6 million units. The most bullish analyst is Trip Chowdhry from Global Equities Research, who estimates that Apple Watch sales will top 41 million before the end of 2015. On the other end of the spectrum is Piper Jaffray’s Gene Munster who estimates first year sales of 8 million units for the wearable device. Apple will hold a “Spring Forward” event on Monday, March 9, which is expected to focus on the Watch. In March, JP Morgan suggested that 5 percent of iPhone users would buy an Apple Watch during the first year of release. This would translate into sales of 26.3 million units in the first year. That sounds about right, in my humble opinion. In fact, I think that number sounds a little bit too conservative. I wouldn’t be surprised to see more than 5 percent of iPhone owners buy an Apple Watch before the end of 2015. The Apple Watch arrives in stores next month. See also: Apple Watch’s next magazine tour stop: Hong Kong, The AppAdvice week in review: Apple is set to ‘Spring Forward,’ and Swiss watchmakers unveil their own smartwatches. 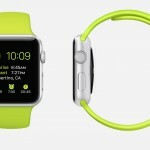 What will be different about the Apple Watch launch?